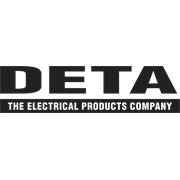 Manage your appliances and eliminate excess powerboards by installing the DETA X6 Single Power Point. 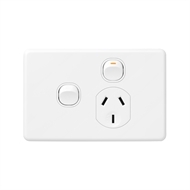 It comes with an extra switch that can be used as a light switch, rated at 16AX. 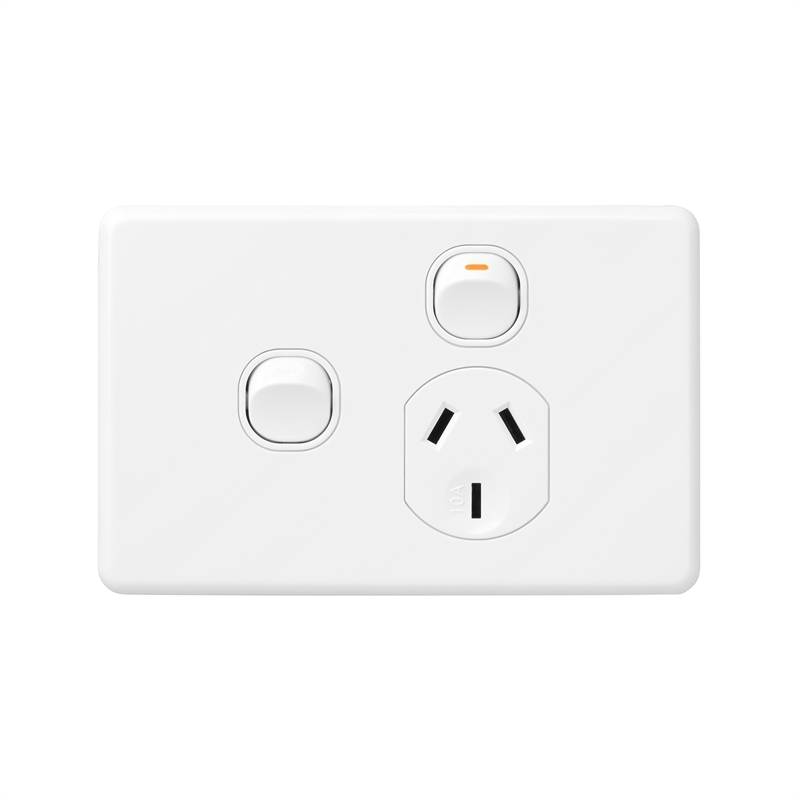 This unit also comes with flush clip-on cover and is Australian and New Zealand standards approved.